A la “Pulp Fiction” let’s start with the ending: this place is now an ugly surface parking lot, between Roberts Park Church and an utilitarian service station. For the majority of the 1900s, it was a place of refuge, lively parties, and young ladies dreaming of the day they might have homes and families of their own. Unfortunately, after the organization dissolved in 1975 and the building was sold to a local realtor named Benton Marks, the days of this beautiful building were numbered. Imagine losing those you love most long before their time. How would you go on and what would you do with your grief? Luckily, most of us will never have to experience such a situation. One local man who suffered the ultimate personal tragedy turned his grief into good for others. Sadly, his kindness is close to forgotten since there are no public remnants remaining. 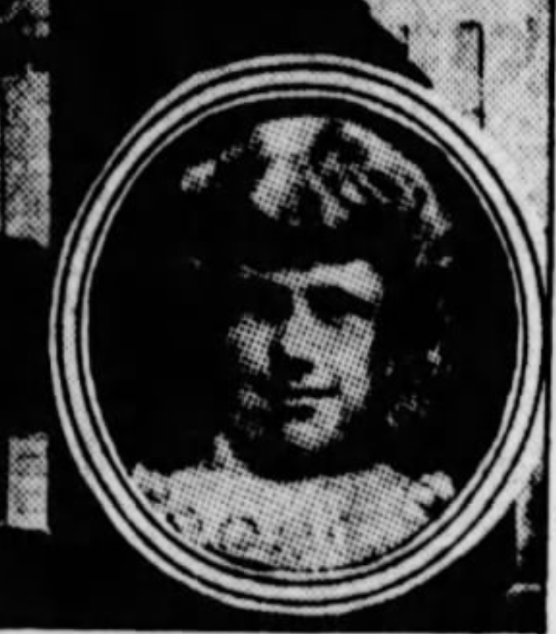 On January 4, 1899, a couple months shy of her 11th birthday, the daughter of W. H. Ballard died. And that, a mere four years after his 29- year old wife’s untimely demise. When Ballard shared with Reverend Albert J. Brown his desire to create a beautiful memorial dedicated to his two lost loves, the pastor suggested he might create something “which would help the living as well as honor the dead.” The idea clearly appealed to the grieving father and husband. Who was Bertha Esther Ballard and what is known about her short life? She was born on March 29, 1888 in Indianapolis to William Hadley Ballard and Addie Hodson Ballard. At the wedding of fellow Quakers, Van Burton Willits and Mattie Pray, in a ceremony just outside of Richmond in the fall of 1893, she was a flower girl. When the Indianapolis Flower Mission staged a fundraiser show “The Brownies in Fairyland” at the Grand Opera House in 1894, Bertha was among the young performers divided by age into groups of “Lillies,” “Carnations,” “Roses,” and “Pansies.” The youngest girls were pansies, and that group included little Miss Ballard. 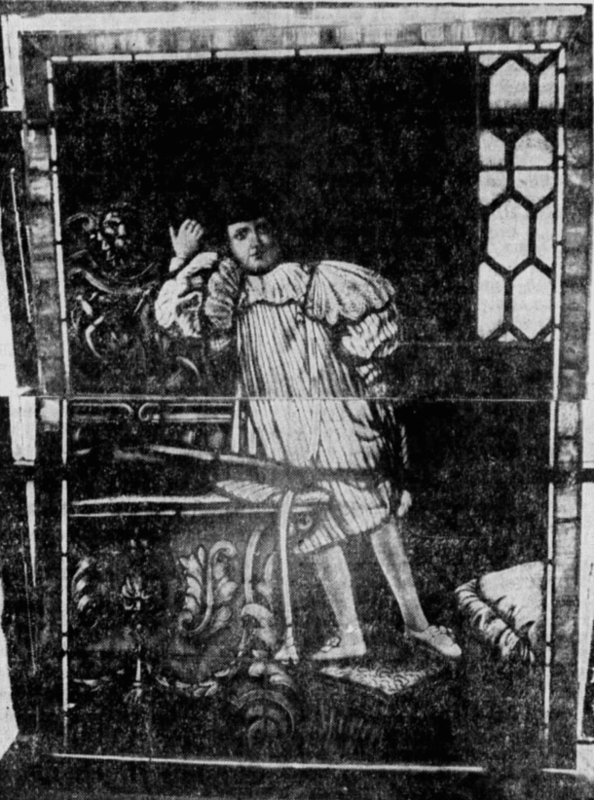 A smaller version of the same show played at Roberts Park Church a month after the larger production; Bertha again participated. Otherwise there is not much to be found about this young lady. The activities of children live in the hearts of those who love them, but otherwise, don’t typically leave a huge footprint. 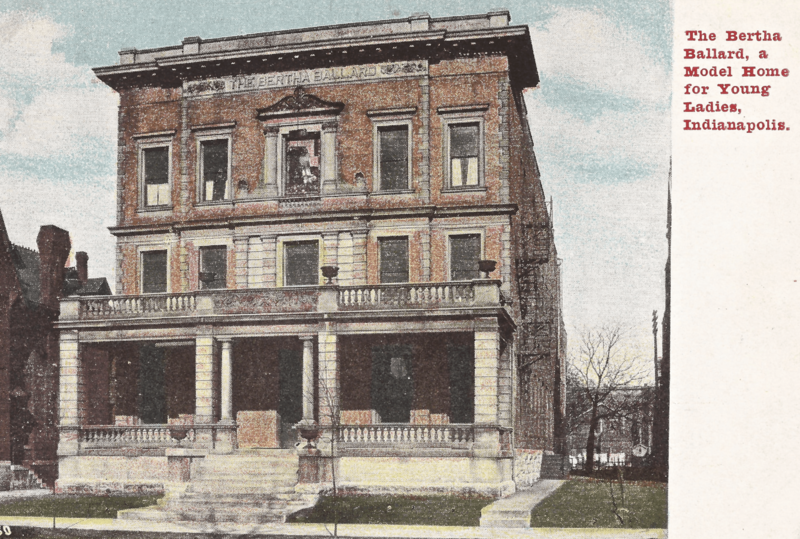 She died of meningitis on January 4, 1899 and her funeral took place the following day at her home at 1514 North College Avenue, a beautiful brick Victorian house still standing in the Old Northside. William Hadley Ballard found a tribute appropriate in scale and meaning to honor his daughter in this home of hope for young women. The organization initially founded in 1890 by the Women Friends of the Western Yearly Meeting of Friends Church existed to “provide both physical and spiritual comfort to young women” alone, having to earn an independent living. 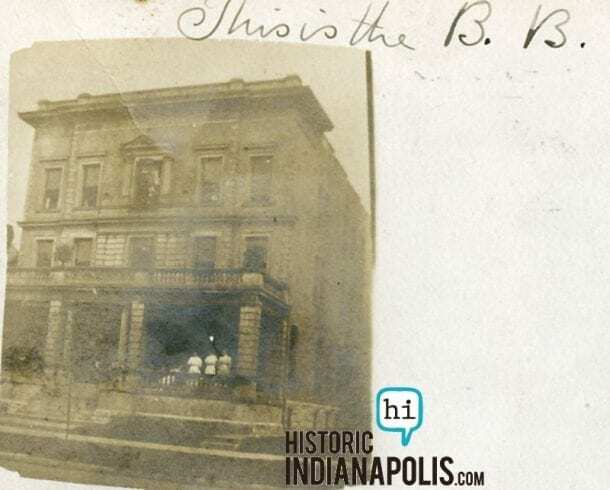 It started as the “Friends Boarding Home for Girls” a non-sectarian, non-denominational boarding house for young students or single employed ladies in Indianapolis. 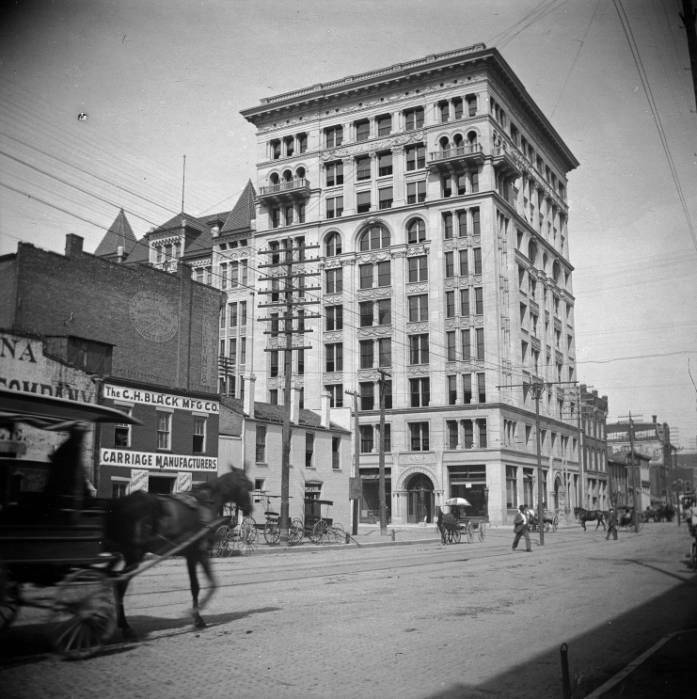 The organization’s first home stood at 339 East Market Street, where they remained until moving to a 3-story building at 155 North Illinois in the summer of 1893. 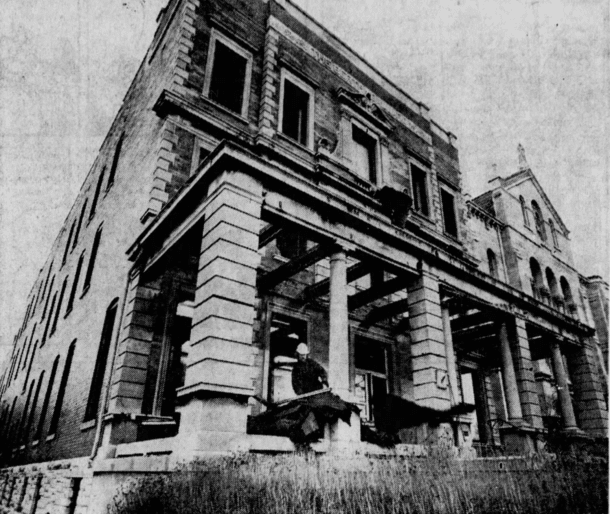 There was another relocation in December 1897, to 211 East New York Street. And finally in September 1899, a prayer was answered: news appeared of Ballard’s gracious proposal. In exchange for renaming the organization the “Bertha Esther Ballard Home,” Mr. Ballard offered to finance a new building and the lot upon which it would be built, to provide a permanent home for young ladies. There was never any design to turn a profit with the home. 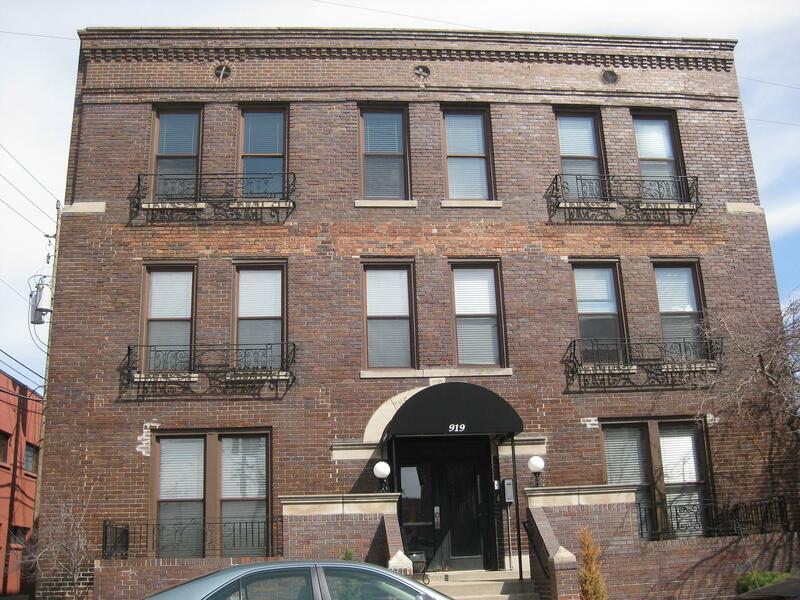 The cost to tenants was reduced to the minimum–just enough to cover the operating expenses. Having accepted Ballard’s offer, the organization got quickly to work. 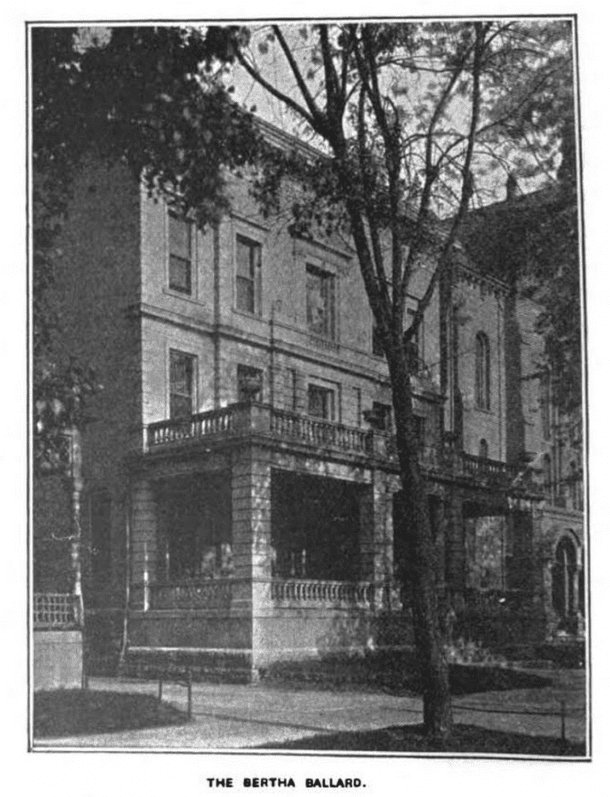 The contract was awarded in January 1900 for the home at 411 North Delaware Street. It officially opened July 16, 1900 and housed 30 sleeping rooms, two parlors, a library, dining room, gymnasium, laundry and kitchen. Each sleeping room had two single iron beds and two closets. In order to complete the individual room furnishings, donations of goods were solicited from the public, as well as an appeal to adopt individual rooms as memorials for $50 each; the “adopter” could then place a memorial plaque over the window of the room. 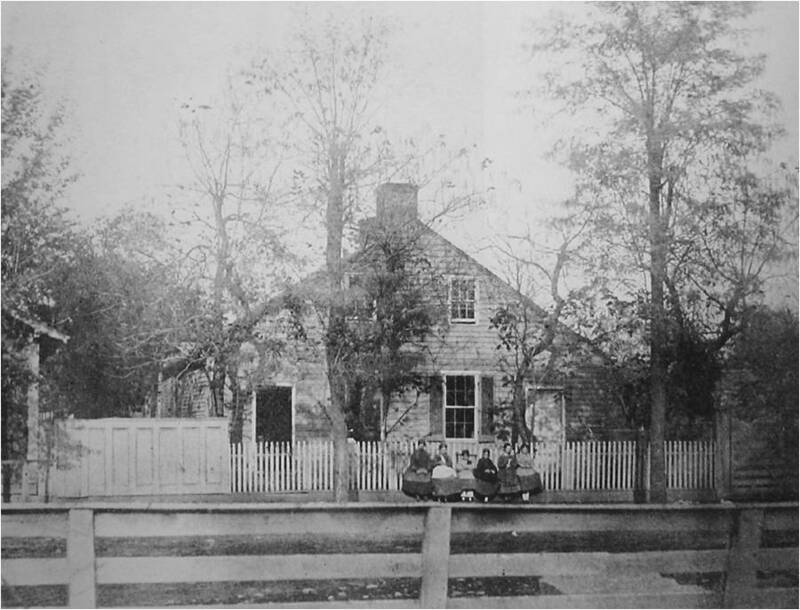 Ballard bought the first two rooms, again to honor his daughter; the following also “bought” one room each as memorials: Mr. and Mrs. R. W. Furnas in memory of their daughter; the children of D. B. Harvey in honor of their mother; in memory of Annie B. Richie by her children; Plainfield Friends’ Church; Indianapolis Friends’ Church; Friends’ Christian Endeavor; Roberts Park Church; Friends of Carmel; Mrs. Cassity of Dunlap, Illinois; Mrs. James E. Shover; A. K. Hollowell; Albert Dixon; Huldah Burdsal; Rolla McCrea; Mary Bellis; John Edel Smith; Elizabeth Allison Schoeph of Pittsburgh; W. W. Milhite, of Monrovia; the board of managers; and Jabin Atkinson. In the center window of the third floor, a seven square foot window designed by Henry Knudsen, depicting Bertha Esther Ballard herself, was placed, and illuminated nightly. When the building was stripped, pillaged and auctioned off, piece by piece, the window was supposedly going to be donated to Earlham College, School of Religion. But the window never made it there. Inquiries to current members of Friends Church have yet to yield an answer as to the window’s final fate, but wherever it is, it is not honoring the young lady as her father intended. Have you seen me? Bertha Ballard window M. I. A. Over many decades, the home was a hub of activity for the hundreds and hundreds of women who lived there. With so much estrogen under one roof, you might expect the occasional disagreement. When the organization was still in its youth, there was a huge kerfuffle in the house that resulted with the founding “matron” of the house leaving. Mrs. Rosa E. Brown had been part of the organization from its inception, serving as both matron and president of the board. In February 1904, a young boarder at the home, a bookkeeper, became so ill that she could not work for a number of days, and lost her employment. One of the other young ladies of the home thought the problem could be solved if the home hired this young lady to be the bookkeeper for the house, and promptly circulated a petition. Having had no discussion with the matron of the house, whose husband, it just so happened, was the (uncompensated) bookkeeper for the home, Mrs. Brown was ticked. She demanded an apology from all who participated in the petition exercise, and furthermore, the removal of the petition’s instigator. While many apologies were issued, the petition-maker would not be moved, and no apology was offered. Brown dug in as well. The final “it’s her or me” approach did not work out the way Mrs. Brown wanted. The board refused to concede to her demand that the petition’s instigator be evicted. Her bluff called, she had no choice but to resign. No word on who took over bookkeeping duties. Later in 1904, the home hosted its first wedding for Miss Viona Roddy and her bridegroom, J. Hesse Henselman in the main parlor. The couple moved to Covington, Indiana after the wedding, leaving Indianapolis via train. “When the bride’s trunk reached the Union Station it was gayly decorated with white satin ribbons, enormous hearts and shoes filled with rice,” a parting gift from her housemates. By all accounts, this place was a close-knit community within a community. The below 1908 postcard sent home to Zionsville from “Mollie,” standing next to the post, introduces a couple of her “B. B.” friends, Jessie Warley and LaVera Anderson. Whether we are talking about a young lady who called this place home, passersby on their commute, or curious parishioners who worshipped next door, in the end, this home touched the lives of thousands of people. 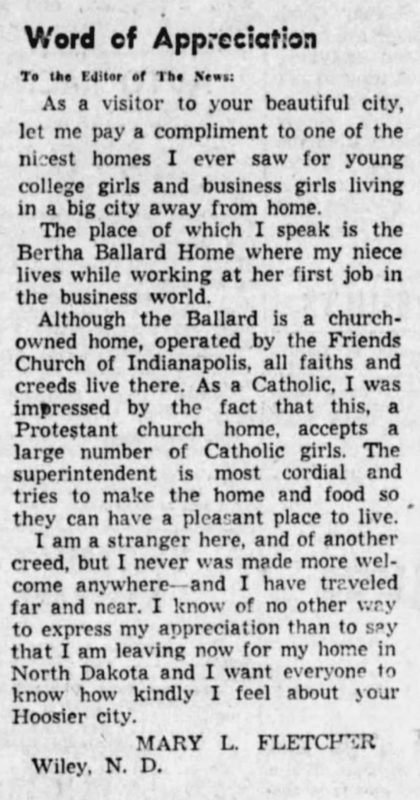 This letter to the Editor of The News from June 1951 does a lovely job of summarizing how this home made Indianapolis a better place. Unfortunately, the home closed its doors in 1975, for reasons that are not immediately clear. It operated as an apartment building for a year or so, and though one newspaper noted the intention to continue in that manner, it did not last. At first, a few pieces were sold off, bit by bit, then later, an auction to clear out what was left, including the T. C. Steele landscape, Wulschner’s piano, and the other small comforts that made the place a meaningful home for all those years. Ironic that a home built in the name of a child who died far too young, and operated without the goal of profit, was itself killed in the name of profit. 1977 newspaper clipping of demolition preparations at the Bertha Ballard. The empty lot where the Bertha Ballard used to stand, February 2019. 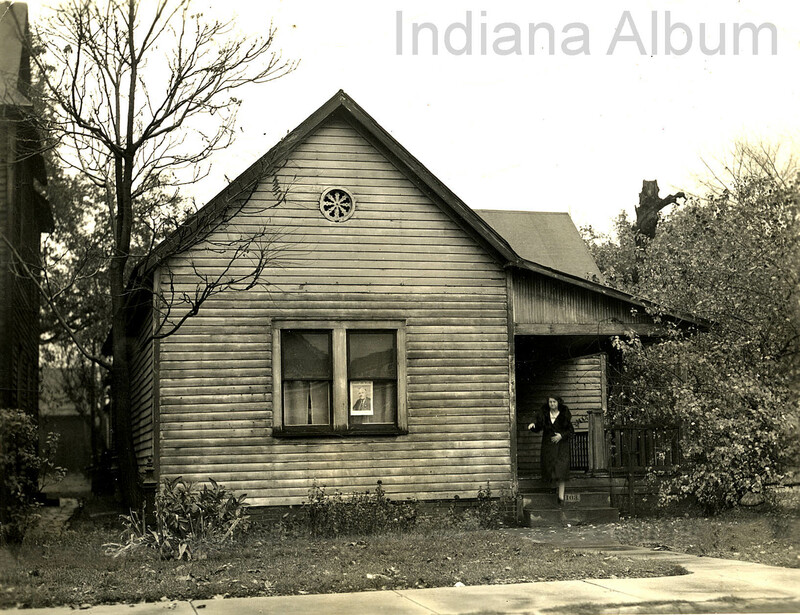 PreviousThen & Now: The Cuyler Studio, 1527 N. College Ave.
NextWill Indy’s First Female Architect Please Stand Up? Thank You for all these interesting articles. 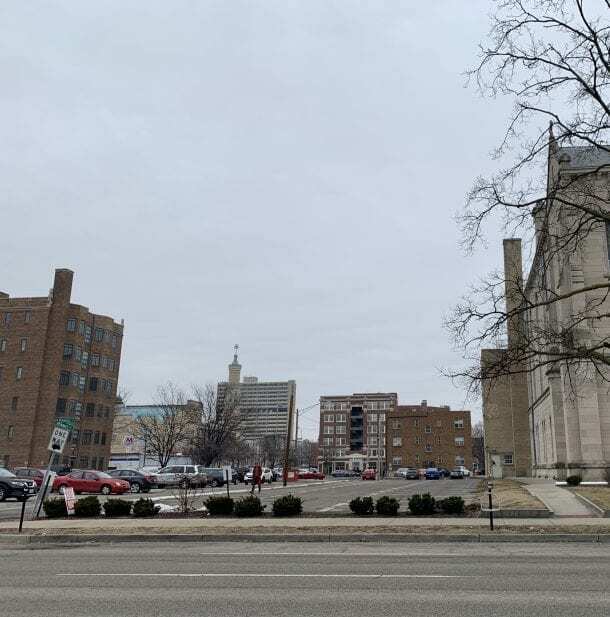 I love Indianapolis, graduated from Indiana University in 2005 and wanted to come back to this city, instead of flowing out with the Brain Drain – as was still popular at the time. This is a great city – thank you for your work in preserving who it used to be!